Shielding your Walsenburg, Colorado, home or business from the weather is as easy as choosing the right siding. With Scottish Home Improvements on your side, you can learn about the many materials that could save you money on your maintenance and energy bills. Come learn why so many people are trusting Scottish Home Improvements. 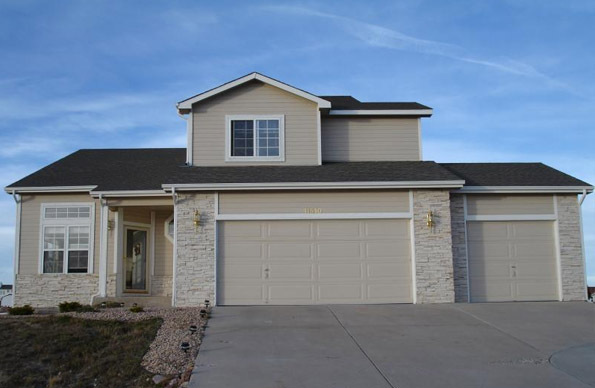 Vinyl siding has long been a popular choice, and it can certainly work in Walsenburg, Colorado. What you may find, however, is that James Hardie® Fiber Cement Siding is a better choice for many reasons. Though the fiber cement siding is more expensive in the beginning, it lasts much longer than vinyl siding. Did you know that vinyl siding can crack and splinter in freezing temperatures? You would rarely need to worry about this with fiber cement. Fiber cement siding when installed with HardieWrap® and ridged foam insulation blocks, also insulates your home better than vinyl, which means you’ll save money on your heating bills. Finally, you won’t need to worry much about the maintenance for your home, as fiber cement siding stays beautiful with little upkeep. James Hardie® VerticalPanel® stucco styled siding is also a popular choice here. It requires a bit more work than fiber cement siding, but it is sure to last longer and stay more beautiful than vinyl. 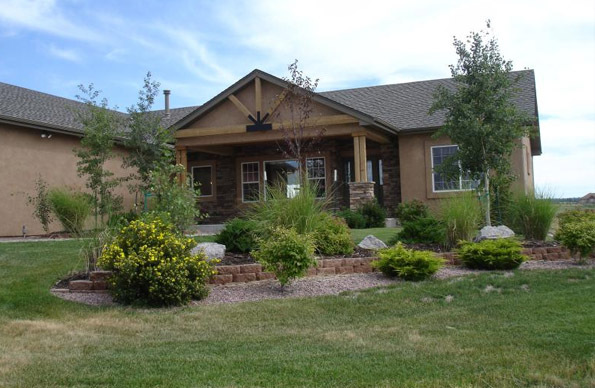 You’ll see why so many people love this attractive home exterior in Walsenburg, Colorado.